Bologna Central Station is the most important station in Bologna. At the station you can find ticket offices, information center, bars and different shops. The station is opened 24 hours per day, whilst ticket offices are open from 6 to 21.00. Tickets can be also bought in self service machines. Around 800 trains pass the station every day. There are national and international trains operated by Trenitalia and regional trains operated by Tper. With train, it is possible to arrive to Rome in 2 hours and a half, in only 30 minutes to Florence. In addition to this, there are trains at high speed (that is SFM – il servizio ferroviario metropolitano). There are 8 lines (S1A, S1B, S2A, S2B, S3, S4A, S4B, S5). A Map. 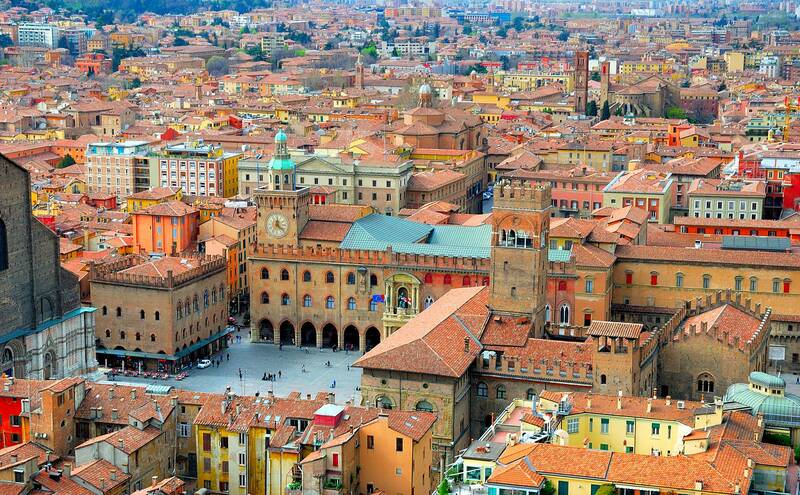 Bologna Central Station is served by 2 lines of trolley buses and various urban and extra urban buses operated by Tper. 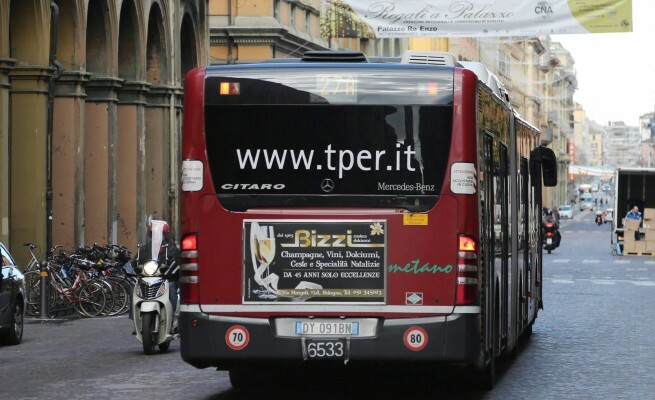 As for trolley buses, there are two lines that stop in Bologna Central Station: lines 32 and 33. 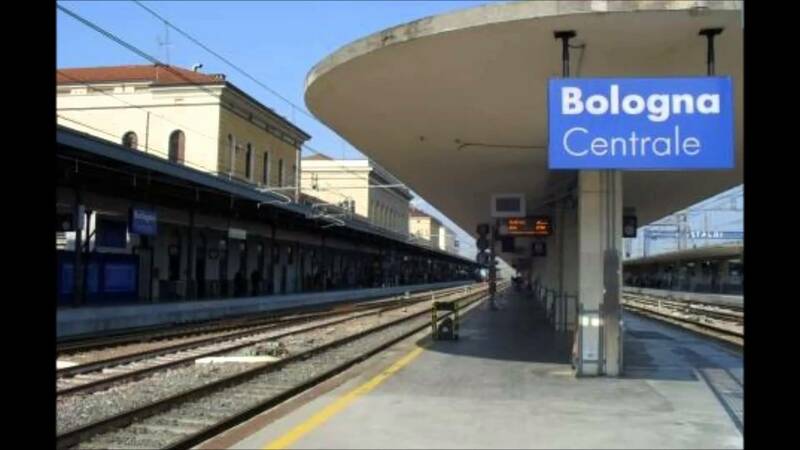 What is more, near the train station stops Aerobus of TPER company (that is Trasporto Passeggeri Emilia-Romagna) that connects Bologna Airport with Bologna Central train station every day. The average journey time is 20 minutes, the interval between buses is 11 minutes. The bus stops also in Pontelungo and in Ospedale Maggiore. The tickets cost 6 EUR, children don’t have to buy tickets if they are less than 1 meter high. Tickets can be bought in the ticket machines at the airport or at the train station of Bologna or in the ticket offices of TPER.